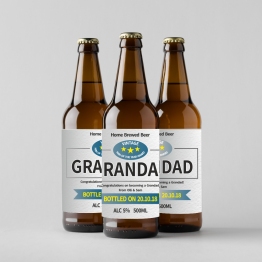 We know how important it is to have the right bottle label for your beer or wine bottles. 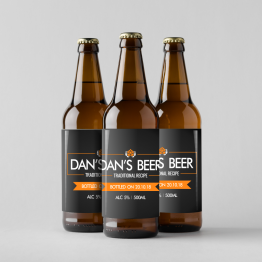 From ensuring the material has the right adhesive to making your product stand out from the crowd. 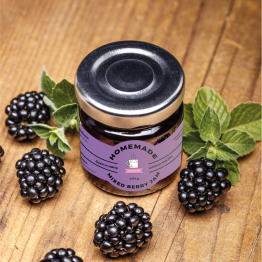 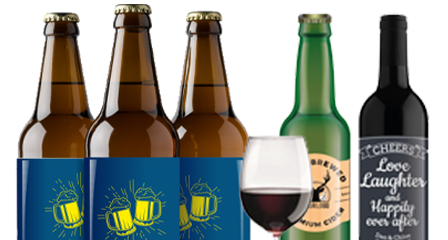 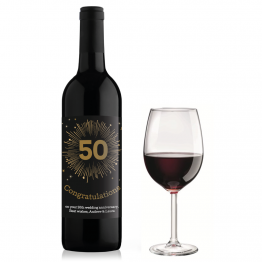 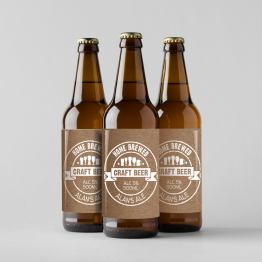 Our range of beautifully designed wine bottle labels and beer bottle labels will help you and your customers raise a glass! 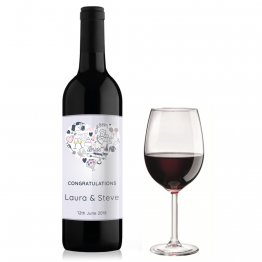 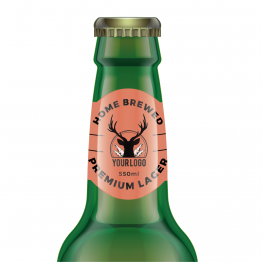 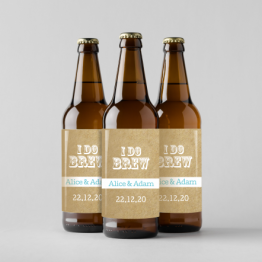 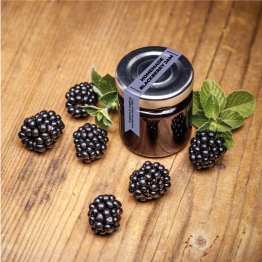 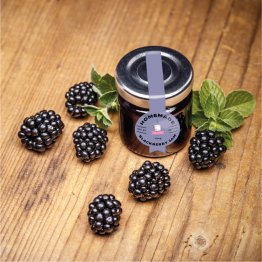 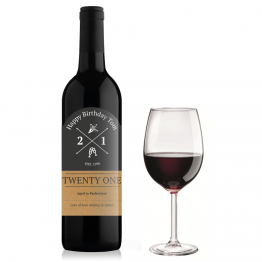 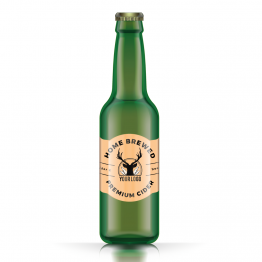 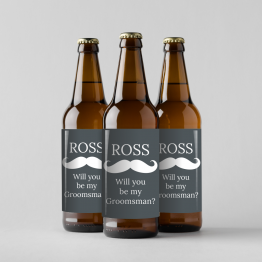 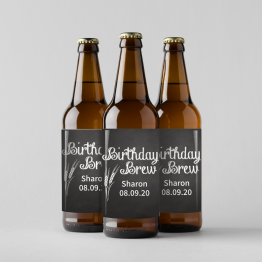 Personalise wine bottles and beer bottles with our product labels. 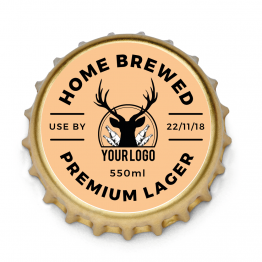 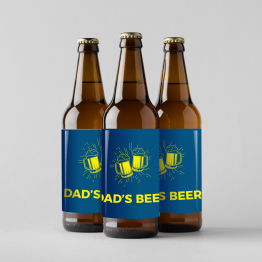 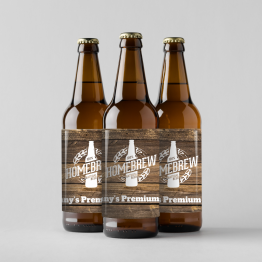 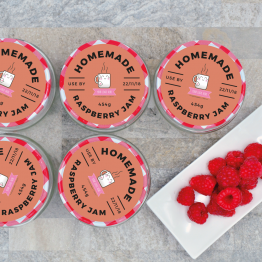 Easily add your logo and branding to create beautiful beer bottle labels and wine bottle labels.